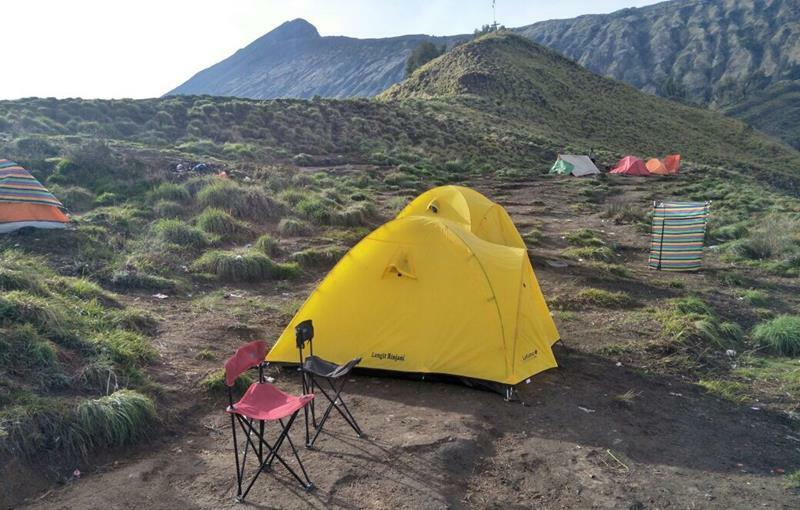 Hiking Mount Rinjani 3 days 2 nights Summit and Segara Anak lake package starting from Sembalun to the crater rim Sembalun, summit, Lake and down to Senaru village. We will pick you up at the airport of Lombok or other place in Lombok island and transfer to the hotel in Sembalun ( Real Homestay ). 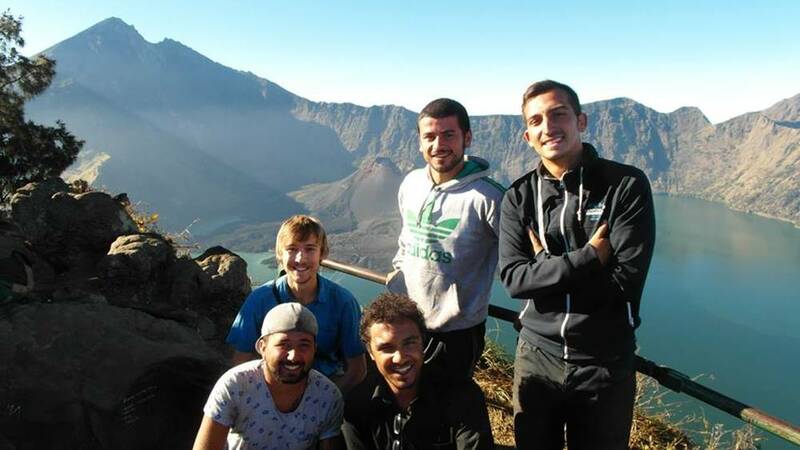 Meet Your Rinjani trekking guide will provide guidance to better prepare you for the journey. Wake up at 7:00 am and get breakfast. After that we will walk for register at the Rinjani information center Sembalun. 4. All meals ( 3 times daily ) plus fruits (banana, aple, orange, salak, pineaple and water melon) and soft drinks (coke and isotonic water) plus 9 liter mineral water per person. for more information about Mount Rinjani trek summit and lake 3 days 2 night package or price please contact us.